If you have questions or concerns about a work-related injury, a Social Security disability claim, Workers Compensation, or any type of personal injury, you’ve come to the right place—the blog for the experienced lawyers at Pyrros & Serres LLP. Our attorneys bring more than 50 years of combined experience to every case we take. We’ll be at your side throughout the legal process. Our staff will help you put together the necessary documentation and file your claim for the benefits you need. We’ll be your advocate with your employer or the work comp insurance company, if necessary. We’ll also be your voice at all administrative proceedings and legal hearings. Our attorneys aggressively represent injured people across the borough of Queens and throughout the greater New York City area. With six lawyers and a highly capable support staff, we have a well-earned reputation for providing outstanding legal services and obtaining positive results. 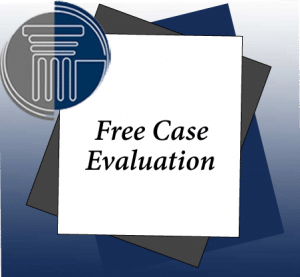 The substantial number of referrals we receive from satisfied clients, judges and other attorneys is a testament to our dedication and professionalism.